Mr. Mark Giovanini and Dr. Clark Metzger of NeuroMicroSpine are pleased to offer Renaissance robotic technology for outpatient spine surgery. Now available at Baptist Medical Park, the Mazor Robotics Renaissance® Guidance System reduces the need for fluoroscopy during minimally-invasive surgery (MIS) and other complex spinal deformity cases. This technology is highly effective, accurate, and safe to use, but don't take our word for it! According to Mazor Robotics, the Renaissance® Guidance System is used by thousands of surgeons worldwide, and it has 1.5mm accuracy. 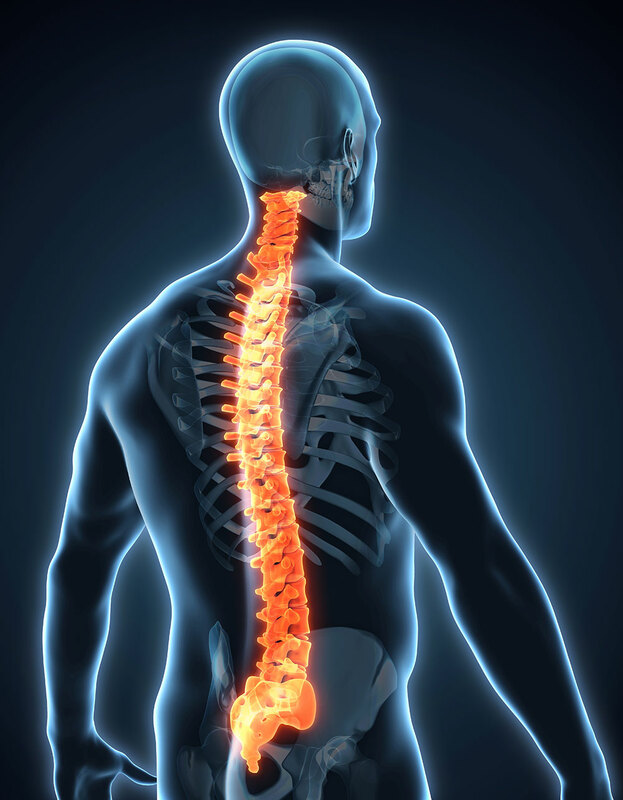 Its hardware and software tools enable a wide variety of clinical applications for adult reconstructive surgery, biopsies, spinal fusions, scoliosis procedures, and vertebroplasties. This technology provides numerous benefits for surgeons, including pre-operative blueprints, a secure surgical attachment, and 3D imaging. To learn more about how this system works, check out the Mazor Robotics website.